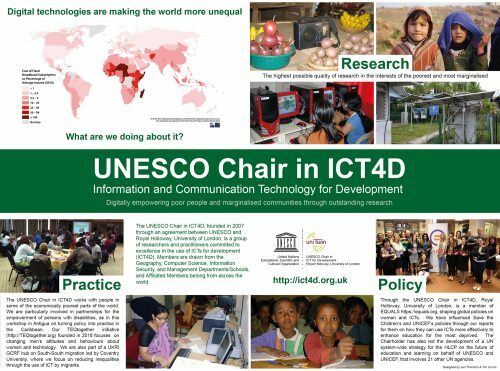 Tim Unwin, our Chairholder of the UNESCO Chair in ICT4D, was recently in Macau and Shenzhen, China, in his role as a member of the Advisory Board of the United Nations University Computing and Society Institute. During this visit, colleagues at the Institute had arranged for him to participate in Teledifusão de Macau (TDM)’s prime time Talk Show with Kelsey Wilhelm. This was a great opportunity to share some of his current thinking about the interface between digital technologies and humans! We need much wider public debate on these issues!